Arising from the reconfiguration of the Waste Regions and following a process facilitated by the City and County Managers Association, Mayo County Council was selected as the Lead Authority for the Connacht Ulster Waste Region. This region includes the local authority areas of Cavan County Council, Donegal County Council, Galway City Council, Galway County Council, Leitrim County Council, Mayo County Council, Monaghan County Council, Roscommon County Council and Sligo County Council. 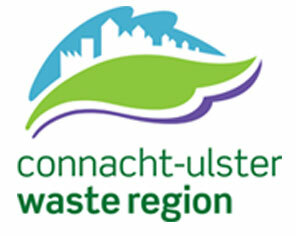 As Lead Authority for the Connacht Ulster Waste Region, Mayo County Council’s responsibilities include the preparation of the Connacht Ulster Regional Waste Management Plan, which was published in May 2015, the coordination of the implementation of the plan over the plan period, 2015 – 2021, and monitoring the implementation of the new plan.